New 2017 Personalised Cards are now available. 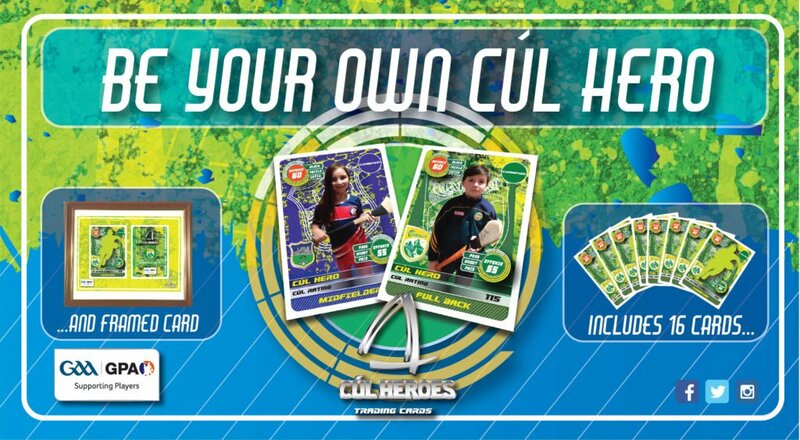 You will get 16 personalised cards that you can swap with your friends. You also get a 10” x 8” framed enlarged front and back personalised card.